In line with this goal, the NEASPEC Secretariat has conducted a research project in collaboration with Innovative Green Development Proramme (iGDP), Institute for Global Environmental Studies (IGES) and Korea Environment Institute (KEI) to generate a comprehensive and systemic overview of national approaches and the status of low carbon development specifically in China, Japan, and Republic of Korea. The study also aims to identify good practices from cities and on specific sector for sharing information and promoting cooperation. 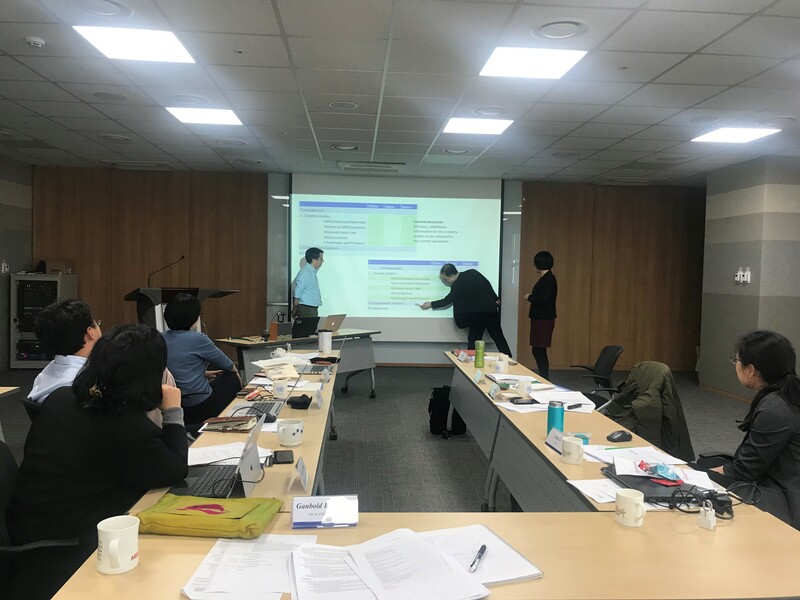 Bringing all project partners together, the meeting had a final review on the synthesized draft report and discussed joint recommendations and dissemination of the study outputs.